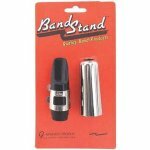 Alto Sax mouthpiece kit, with nickel cap. 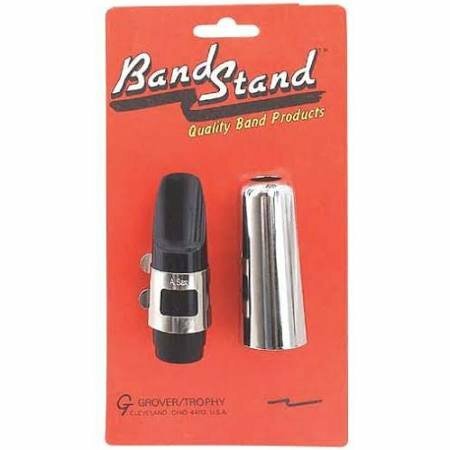 Band Stand mouthpiece sets with cap and ligatures are of exceptional quality and are made entirely in the U.S.A. Attractive, high gloss ABS plastic provides excellent tone and durability.